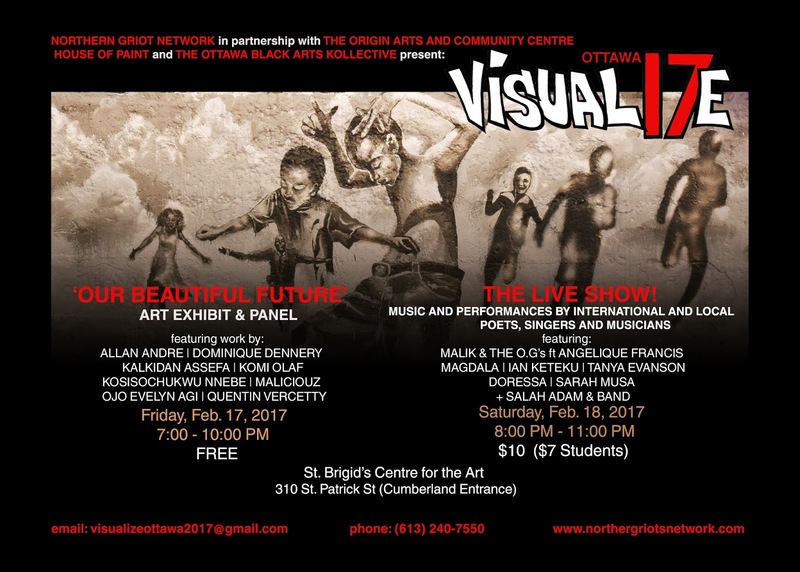 I am super excited to be involved in some pretty big projects this year, and VISUAL17E Ottawa is the launch of the first one. We will be having an awesome showcase of artwork from some of Canada's most talented black creators as well as performances from local to international poets singers, and musicians. Click here for details!